Unique concept of bringing globe at one place. As the name suggests Global village it represents culture of different countries at one place. While taking a walk around at Global village you will experience each country has own pavilion and inside that they display products which are famous in their home countries. If you are visiting Thailand you must taste all fresh fruits which they are selling Or for that matter if you are in Indian pavilion how can you miss handicrafts on sale? Same way china can offer you many deals which will suite pockets of many tourists. 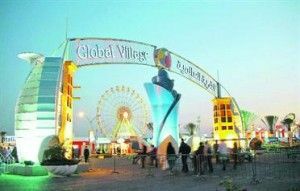 But Global Village is not only about product sale, it also about entertainment shows which are organized, Different food stalls to satisfy taste buds, big rides for kids, water sports activities and lucky draws every day. Location for Global village is far from main city. It may take 1-2 hour’s time to reach there. But it’s a known place to all taxi drivers. 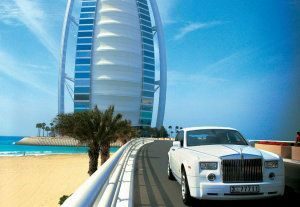 You may arrange a private car also as per your family size with any travel agency in the city. Entry ticket is not expensive it’s only USD $ 5/- Per person. 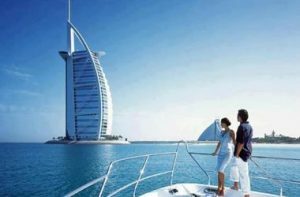 Many travel agencies do offer travel packages which include Global village visit. 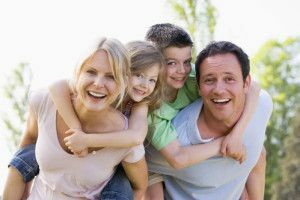 Sometimes it’s good deal to book complete package with a travel agent. Dubai Shopping Festival offers bargain deals for shopping lovers. Festivity is all over the city in each and every mall during this time. Visiting few famous malls like Emirates Mall, Deira City Center or Mercato Mall is worthwhile.